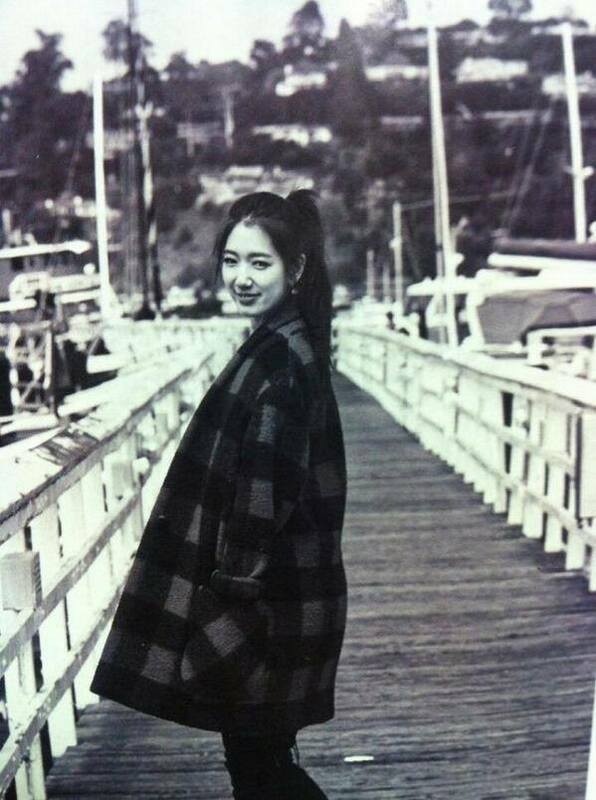 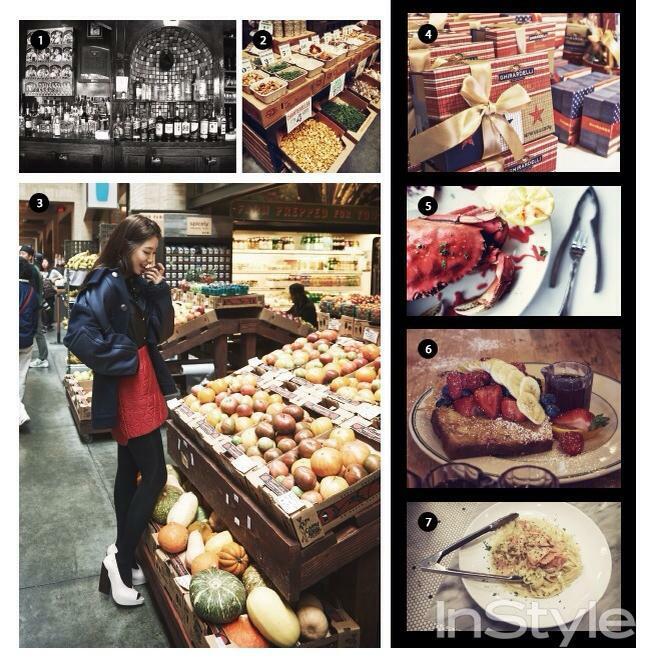 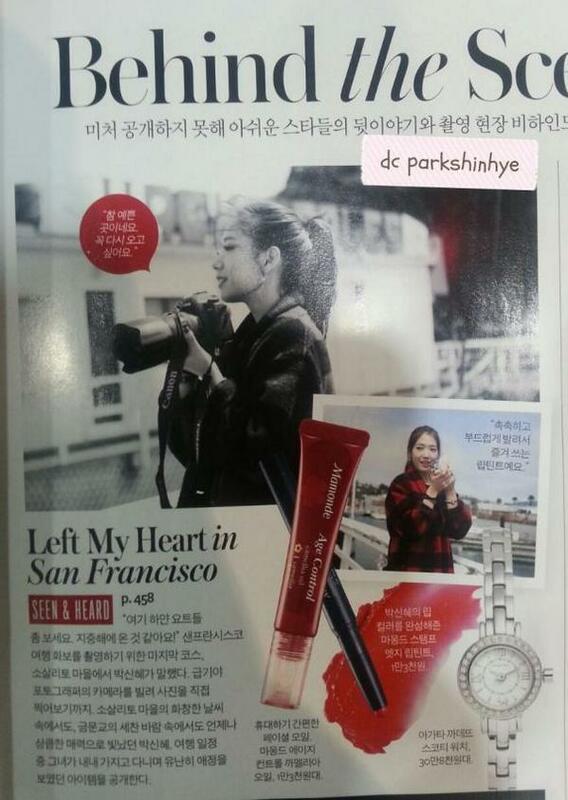 In August, Park Shin Hye flew to San Francisco for an InStyle photoshoot. 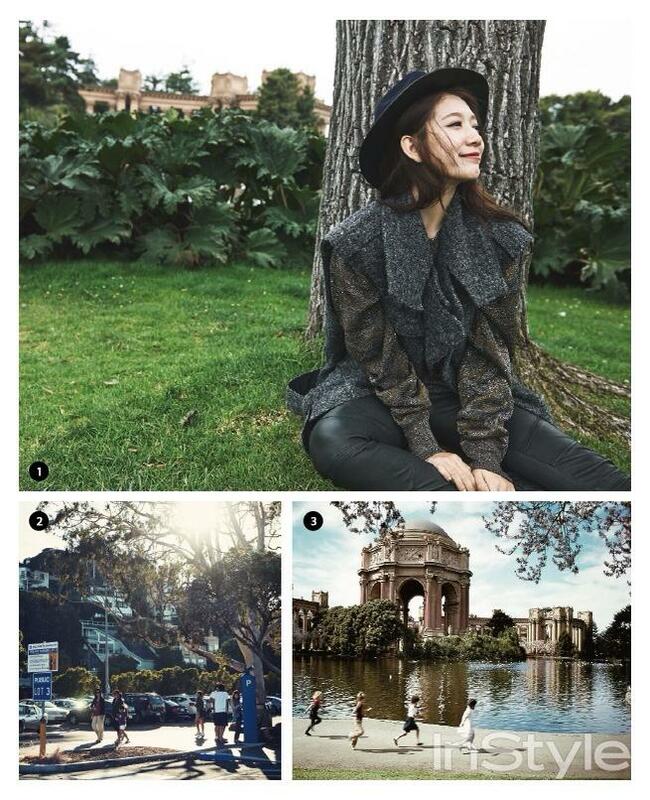 She went to various places throughout the bay area from Union Square to the very famous Golden Gate Bridge looking stunning in this pictorial. 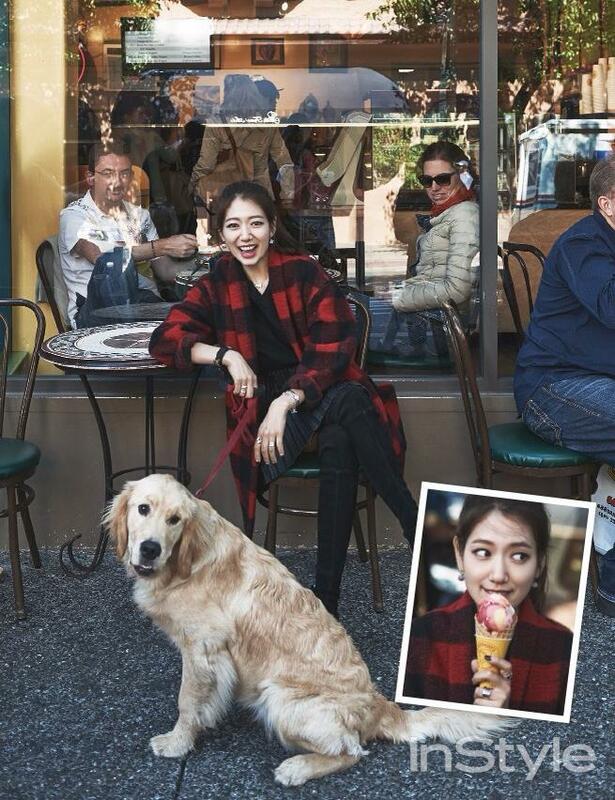 This is Shin Hye's second photoshoot with InStyle in the US. 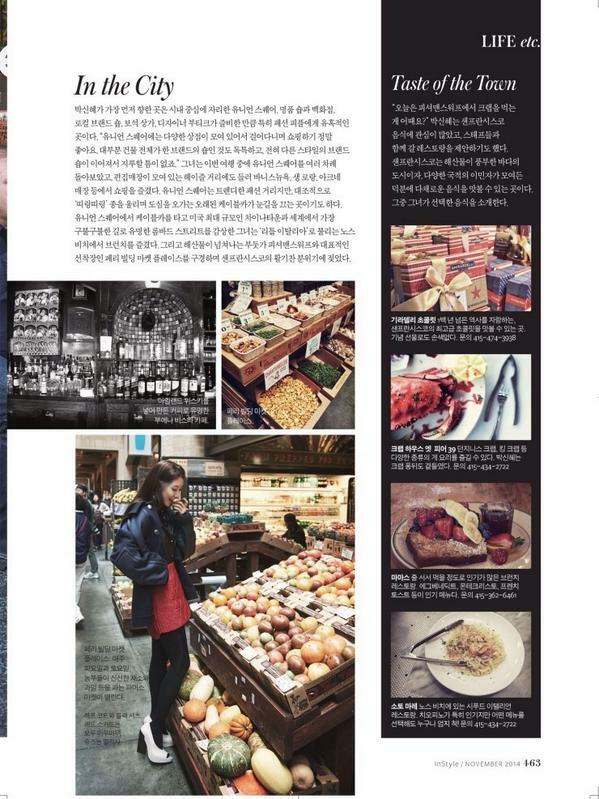 She was in NYC earlier this year.